About Waterwise Land and Waterscapes, Inc.
Waterwise guides clients in imagining original, high-impact possibilities for landscapes that maximize natural resources, budgets, creativity and lifestyle. Commercial and residential clients alike trust our expertise and design savvy whenever they want to consider an innovative approach to achieving a beautiful Colorado landscape that mirrors their unique personality. We are a company that prides ourselves on positive experiences with clients and values each project that we work on, as well as value each and every one of our crew members. Lorin grew up in Chicago. 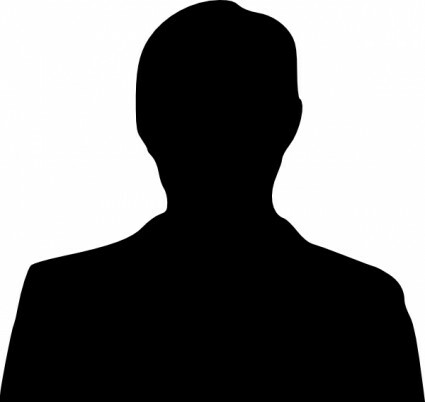 At the first opportunity, he fled the Midwest for the mountains of Colorado, where he studied environmental geology at Colorado College. 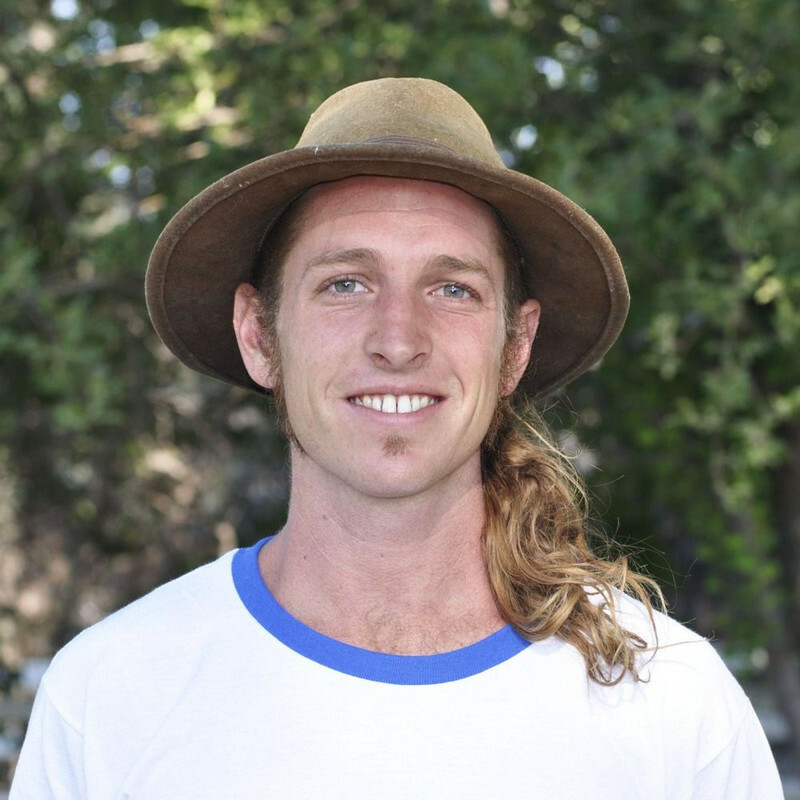 Following a short hiatus living and working in Costa Rica, Lorin graduated, spent a couple of years working at a sustainable farming operation, and ultimately relocated to Fort Collins in 1999. 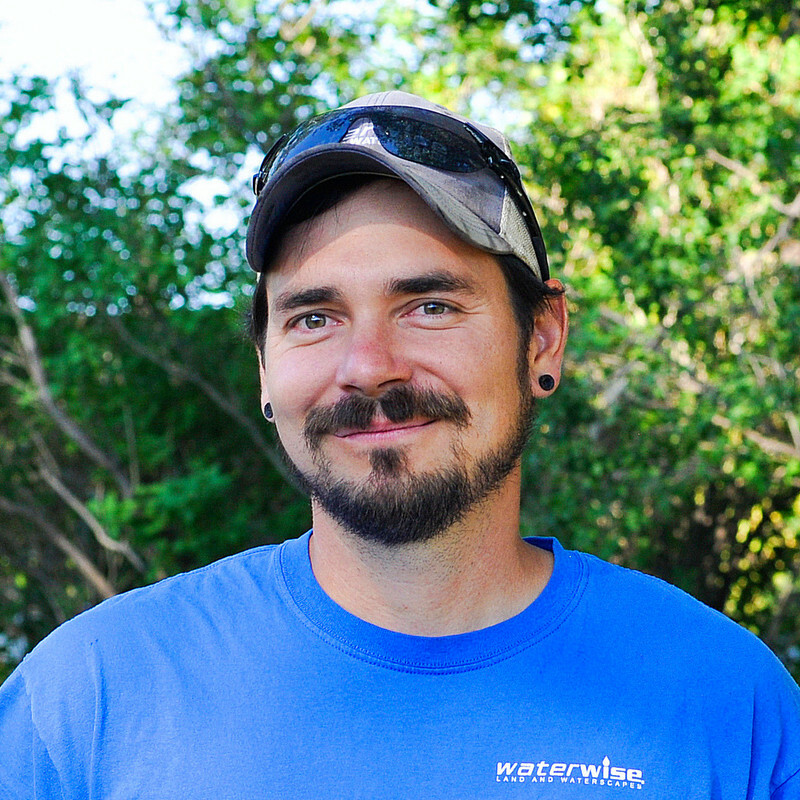 He entered the industry as a local nursery employee, and soon founded Waterwise Land and Waterscapes to create well thought-out landscapes and install them utilizing the best possible means. Since its inception in 2001, a history of meaningful relationships, original designs, and quality projects has led to consistent growth and new opportunities. If Kristin doesn't come in to work, we might as well turn out the lights and call it a day. That is, if we ever figured out how to turn them on to begin with. She is the Jerry to our Tom, the Gallaraga to our Walker, the Ben to our Luke. Astrid is a Colorado native who grew up in Boulder, while she’s lived all over the country and traveled all over the world she has always been drawn back to sunny Colorado. 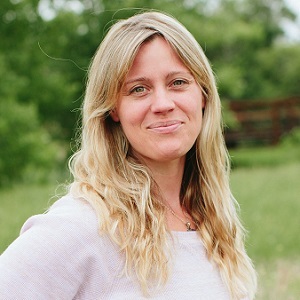 She originally received her Bachelor’s in Environmental Design at CU Boulder in 2007, following up with her Master’s in Architecture and Landscape Architecture at CU Denver in 2012. 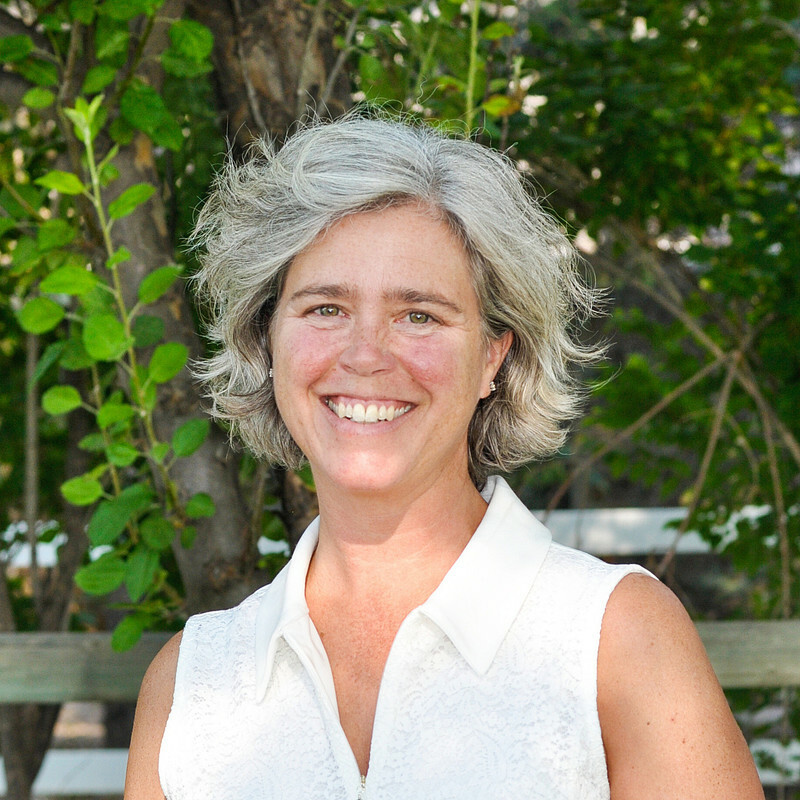 She’s spent the last 6 years working as a landscape designer here in Fort Collins and received her Landscape Architect license in the fall of 2018. Astrid’s passion for design/build lies in creating inspiring spaces that connect us with nature and bring just a touch of magic back into our lives. If construction had a last name, it would be Zester. 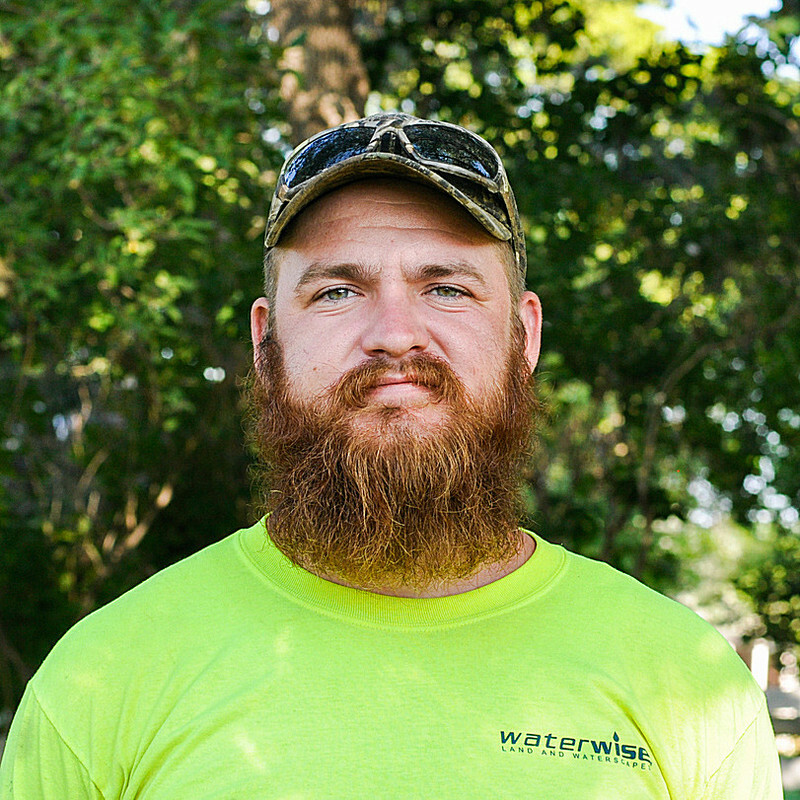 Jase is our construction foreman and building guru. With his passion for being hands on in projects you will find him in the rubble and dirt of any project, but don’t let that fool you. 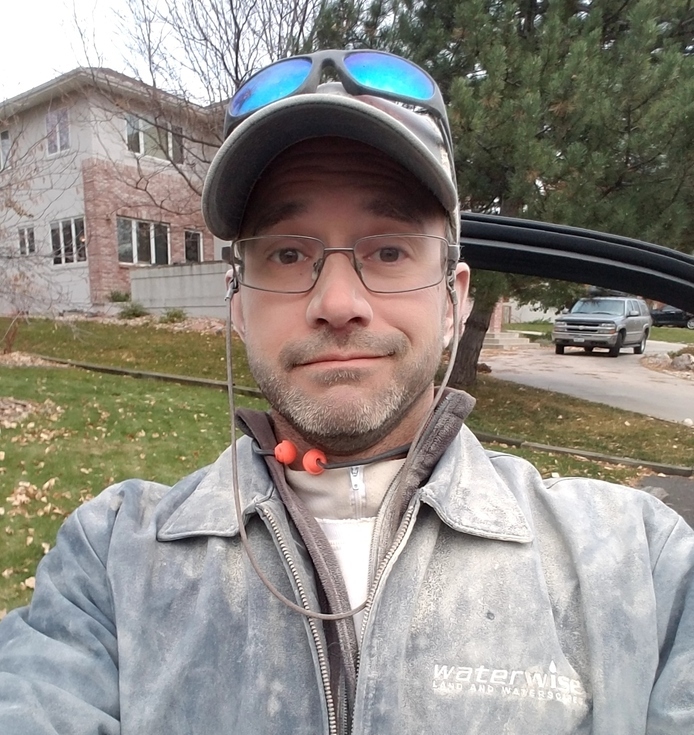 Behind the dirt and beard lies knowledge from a Bachelor’s of Science degree from University of Maryland in Ecological Technology Design, over 10 years in construction, 6 in landscape and 2 years dealing with storm water management.